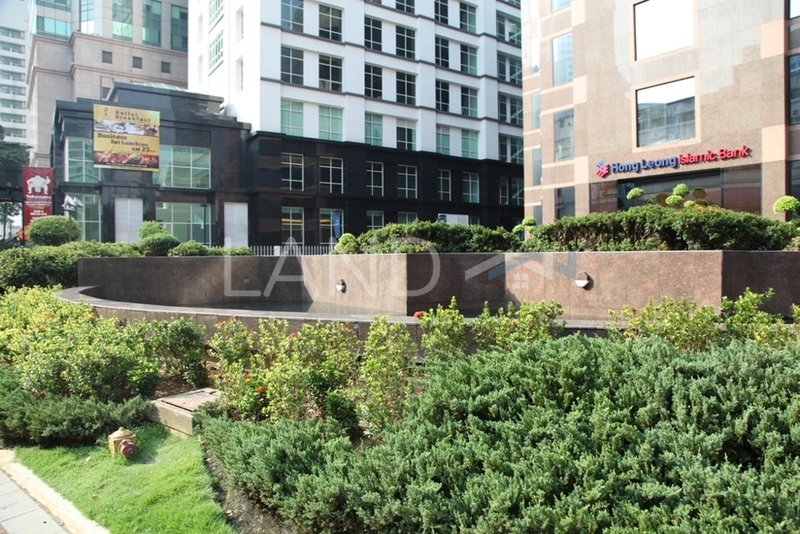 Wisma Hong Leong is a freehold office building located in KLCC, KL City Centre.The built-up available at this project is 1,097 sf to 39,569 sf. Other neighbouring projects around here are Bangunan MAS, Etiqa Twins, Kenanga International, Menara Bank Islam, Menara MBF, Menara Prestige, Rohas Perkasa, Sky Suites, Wisma KFC and Wisma Tong Ah. The most popular layout and size combination at Wisma Hong Leong is 12,141 sf with a median rental of RM10.00 psf. 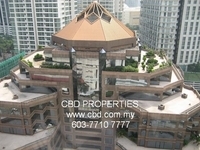 For rental wise, the most expensive one is 39,569 sf with a median rental of RM12.00 psf; while the cheapest one is 1,097 sf with a median rental of RM5.00 psf.